Enjoy hours of listening pleasure with the MCD600 SACD/CD Player. 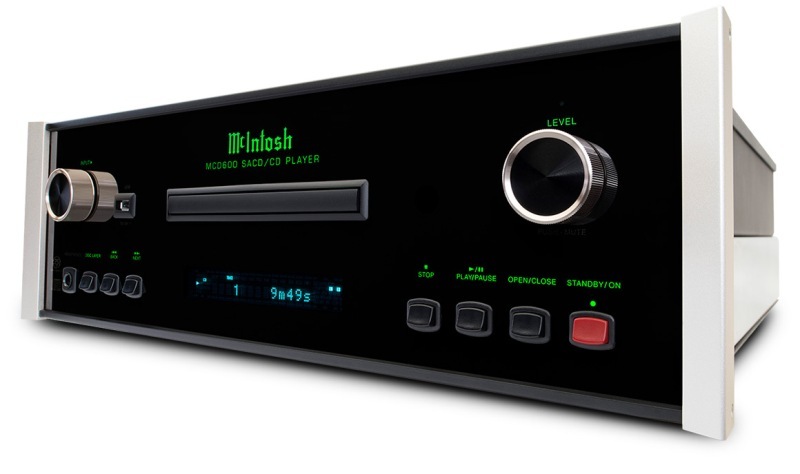 At the heart of the MCD600 is a newly designed digital circuit highlighted by a new premium 8-channel, 32-bit PCM/DSD digital-to-analog converter (DAC). 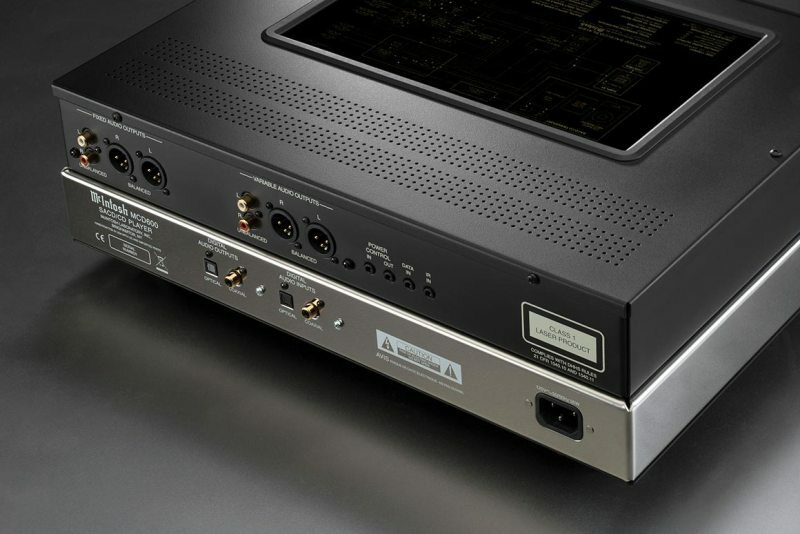 The DAC is used in Quad Balanced mode, with 4 DAC channels allocated to each of the left and right audio channels, resulting in truly exceptional sound reproduction. All PCM signals are up-sampled up to 32-bit/384kHz. Besides commercial SACDs and CDs, the MCD600 can also play music from user generated CD or DVD Data Discs as well as USB flash drives. 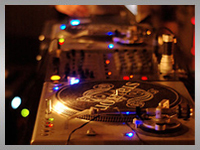 Numerous file formats can be played from these discs and USB flash drives including AAC, AIFF, ALAC, DSD (up to DSD128), FLAC, MP3, WAV (up to 24-bit/192kHz) and WMA. Flash drives can easily be connected via the convenient front panel USB input. 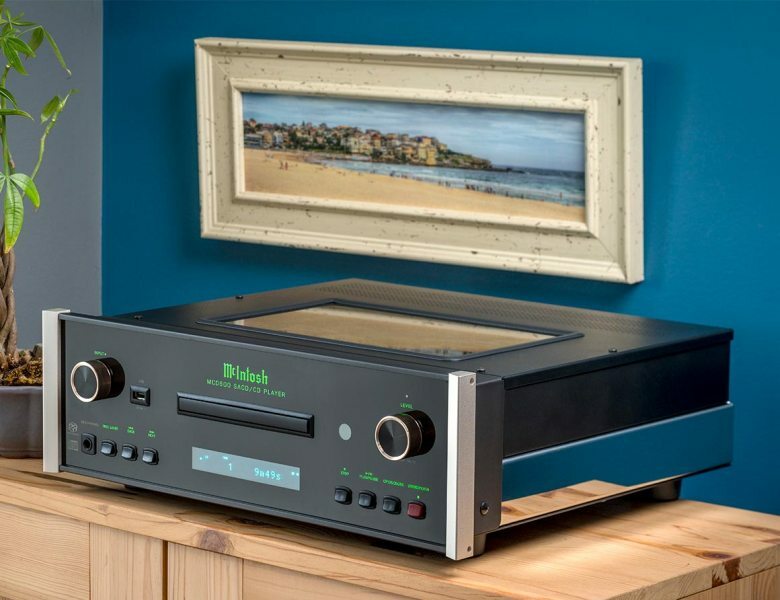 The MCD600 includes both fixed and variable balanced and unbalanced outputs; the variable outputs combined with volume control allow the MCD600 to be connected directly to your amplifier without needing a preamplifier. Coax and optical digital outputs are included if you prefer to send the digital audio signal to an external processor for analog conversion. Also included is a coax and optical digital input for connecting other digital sources. And for those times when you’re looking for a personal listening experience, the High Drive headphone amplifier section features increased gain and output power and is optimized for virtually all headphone types. 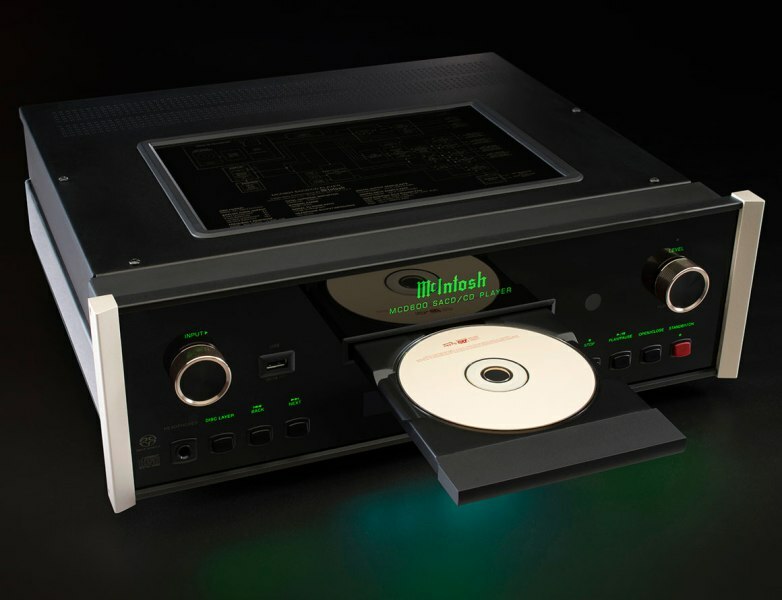 A twin laser optical pickup assures optimal reading of all common disc types, including SACD, CD, CD-R/RW and DVD-R. A new disc transport with a precision die-cast aluminum tray provides smooth and quiet disc handling, while an advanced digital servo provides fast, quiet and accurate operation. 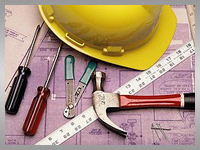 The disc’s audio data is read at twice the normal rate insuring better disc tracking and error correction processing. 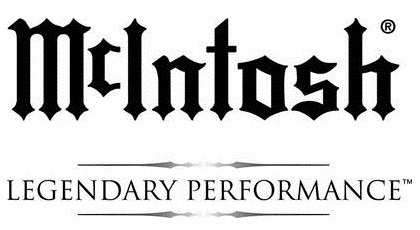 Power Control and data ports allow for seamless Integration with other McIntosh system components. 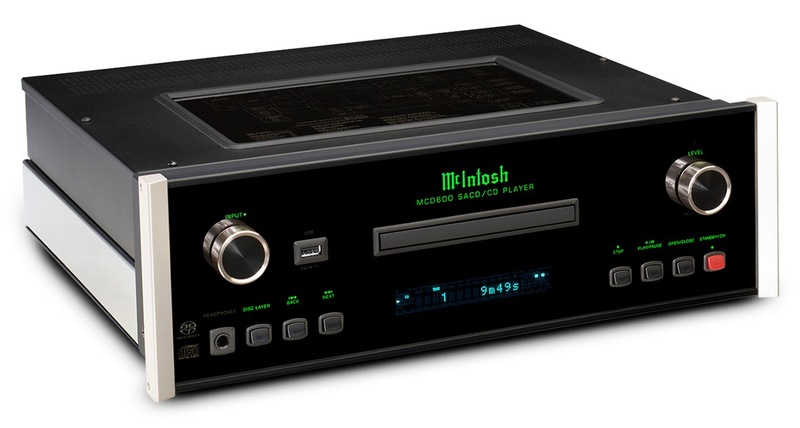 The MCD600 is wrapped in classic McIntosh styling with a polished stainless steel chassis, black glass front panel, illuminated logo, knobs and aluminum end caps. The front panel features new direct LED backlighting for improved appearance. On the top is a screen printed glass panel listing performance specs and a block diagram. Contact your local dealer to learn more. Dimensions (W x H x D) 17-1/2″ (44.45cm) x 6″ (15.24cm) x 19″ (48.3cm)Note: When the Disc Tray is opened, the panel clearance required in front of mounting panel is 6-3/4 inches (17.2cm).